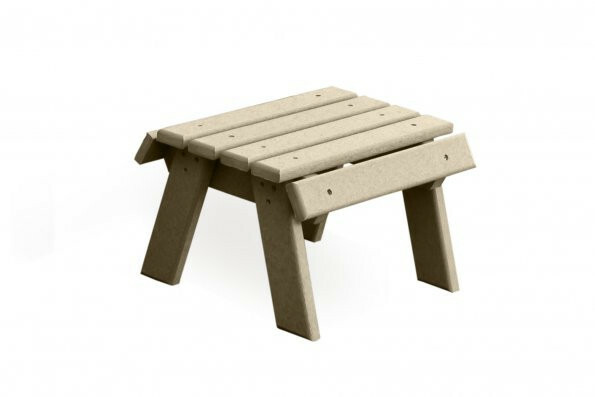 Size: 13" x 16" x 10"
Our Poly Footstool is a great addition to any of our poly chairs. It was designed with your comfort in mind with its simple straight lines. It is a perfect fit for your porch or patio. Size 13" x 16" x 10"